TUESDAY, Jan. 9, 2018 (HealthDay News) -- When is it appropriate to give kids a cellphone? That depends on factors like their maturity level, their ability to follow rules at home and school, and your family's circumstances, including health and safety issues. For instance, if both parents work outside the home, it's easier to check in with a child during the day if he or she has a phone. Middle school is when many kids start using smartphones, according to the American Academy of Pediatrics. More and more children use them when they reach the tween and then the teen years. But no matter what your child's age, as soon as you OK a cellphone, set rules for behavior and personal safety. Decide on privacy settings and child safety controls offered through your wireless provider and the phone itself. You might want to limit web access or downloading. Above all go over important precautions with your child, like never giving out personal information and not answering texts from strangers. Experts say this is a conversation you'll need to have a few times for the information to really sink in. Ignore texts from anyone they don't know. Never post their cellphone number online. Never provide any kind of information requested through a text. Block callers who could be dangerous. Also discuss when and where it's OK to use the phone and when it should be turned off each night, like when homework starts. Helping your child avoid an overuse problem with a cellphone will prevent an unhealthy dependency from forming. 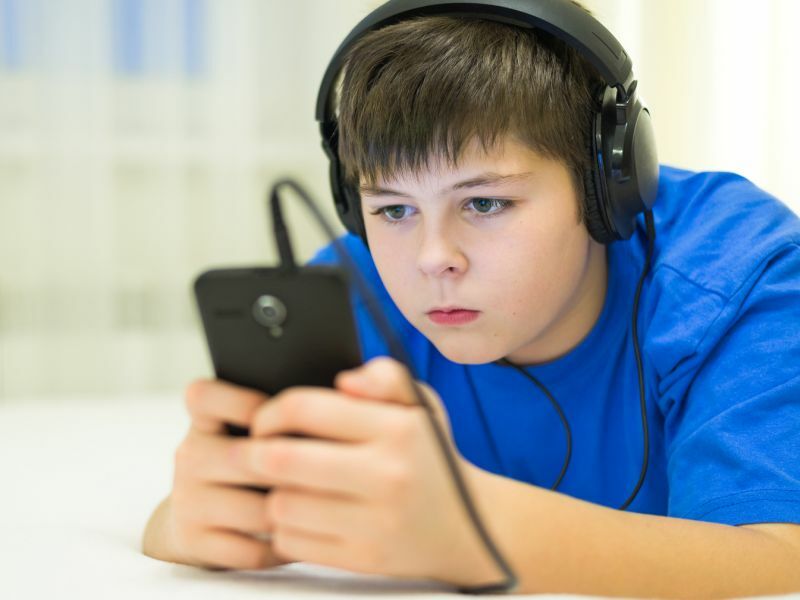 The U.S. Federal Trade Commission has more on kids and cellphones to help you choose the right one as well as establish the right rules for your family.